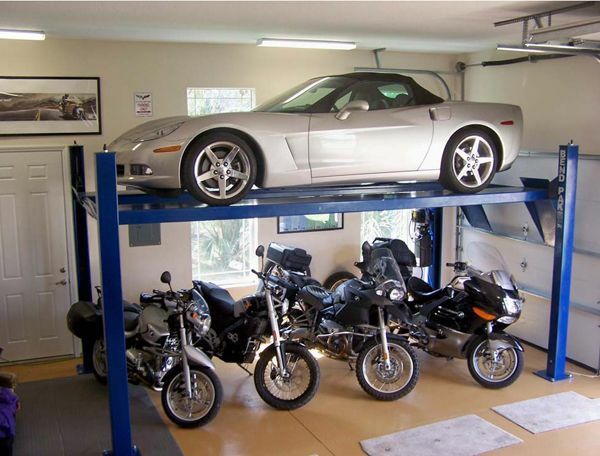 A single car garage is an essential feature and luxury in many homes. A garage may not be a must for other people, but if you are planning to stay permanently in a specific place, then one may consider it as a must item because of various cases. It all narrows down to what people are accustomed to and also their expectations. Climate plays a crucial role in how essential a garage can be for you and your family. Even if the snowballs are slim, there are other adverse conditions that a garage many protect it from. Parking your vehicle in an enclosed and protected area is good especially if there are children around and groceries that may interfere with your car. Once you begin by garage design, you will see its importance and wonder how you use to stay without one. No matter what environment you live, if your vehicle is parked in your driveway or overnight on the street, they are going to be much vulnerable to theft, vandalism, and break-ins. Personal safety should be a priority and its always safer to drive your car into your garage, close automatic to your main house door and walk directly into the house. Additionally, even if your neighborhood is low crime environment, safety habit should be a priority because sometimes you might be late to arrive home. As you continue to acquire more possessions at home and family grows, storage space starts to become the precious commodity. In addition to safeguarding your car from external elements, you can also use it to store firewood, bicycles and other home tools. If you do not have a backyard shed at home, garage space can play an essential role in protecting most home equipment. Apart from rain, wind and night, other elements that your car should not be subjected to include air pollution, bird droppings, hot and baking sun. Keeping your vehicle in a shady and cool place will spare you the discomfort of sitting in a hot sweltering car. For those individuals who live in chilly climates, the garage will make your morning less cold. There are advantages of being social with your neighbors, but it is always essential when to choose social interactions to take place. Parking your car in your garage will give you an opportunity to choose if you want to have time with your neighbors or not. One car garage suits your need very fine especially if you have one car and also the maintenance of the yard is taken care by HOA. Having a garage in your home depends solely on your neighborhood, climate and what you are accustomed to. This garage is a basic and functional garage that is simple and less expensive to design. Installing it with automatic door openers is also plus if you think of using space for the workshop during hot sun and winter.